supplies contextual intelligence, and automates communications at scale. to easily create seamless, individualized experiences. on the world IT market. The company had inefficient accounting which gave poor results in returns on investment. In addition to this, the level of service was unsatisfactory for the client. 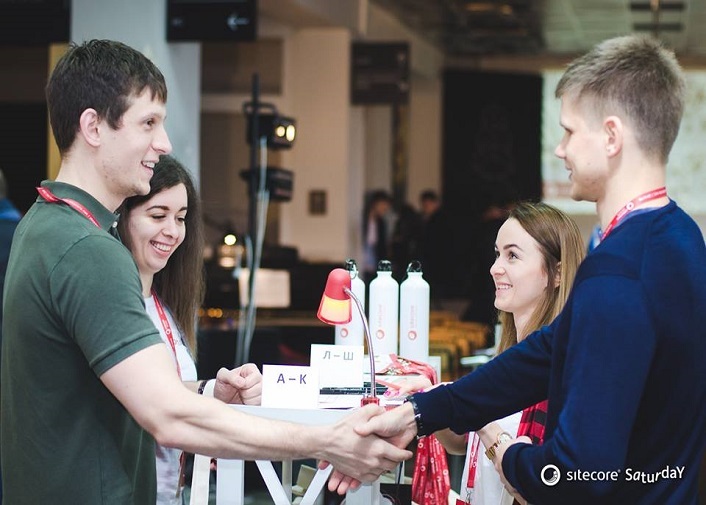 Sitecore was looking for optimization of its account processes for their development center in Ukraine. One of the requirements was also the compliance with international IT standards. The need for professional accounting and payroll services was met at Alcor. Our team reviewed all accounting processes and drafted a new operational structure. “Alcor’s expertise and implementations have enabled us to run our company in the way and at the level we want. We don’t always have a solution in mind, but Alcor has answered all of our questions. We couldn’t have implemented those best practices without them,” says Sitecore. Alcor continues working with Sitecore and handles all of the client’s accounting work and the legal side of their reports and documentation for a smooth R&D office management. The Alcor team also helps Sitecore obtain work permits for foreign employees. We communicate with the client on a daily basis to support their team with answers and give substantive information. Alcor guarantees 100% transparency of accounting and suggests full reimbursement of all fines from local tax authorities if there is a case. Our team restructured accounting processes, so that we agreed all documentation to the both international and local legislation. 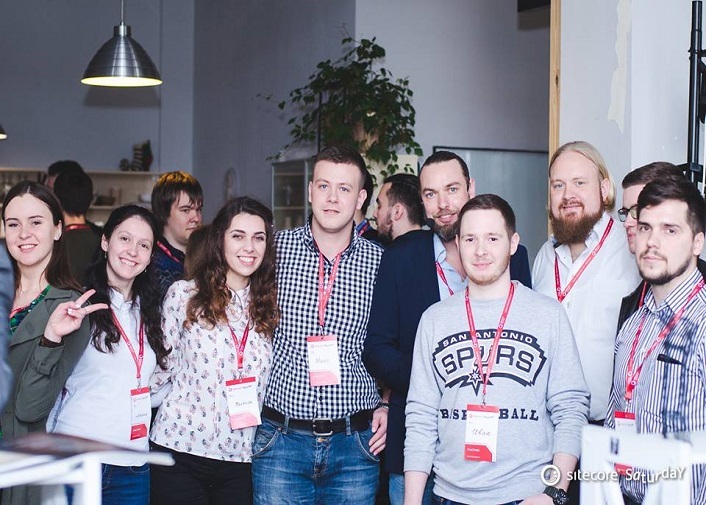 Due to the deep understanding of IT business, the Alcor team managed to handle payroll services according to the current situation on the tech market in Ukraine. As a result, operational management of their R&D branch in Ukraine has been regulated. Sitecore enjoys not only operational comfort, but also cheaper accounting services which, at the same time, are highly qualified and trustworthy. We also recommend checking another case study with People.ai here to figure out how tech companies benefit from having an R&D office in Ukraine backed up by Alcor.